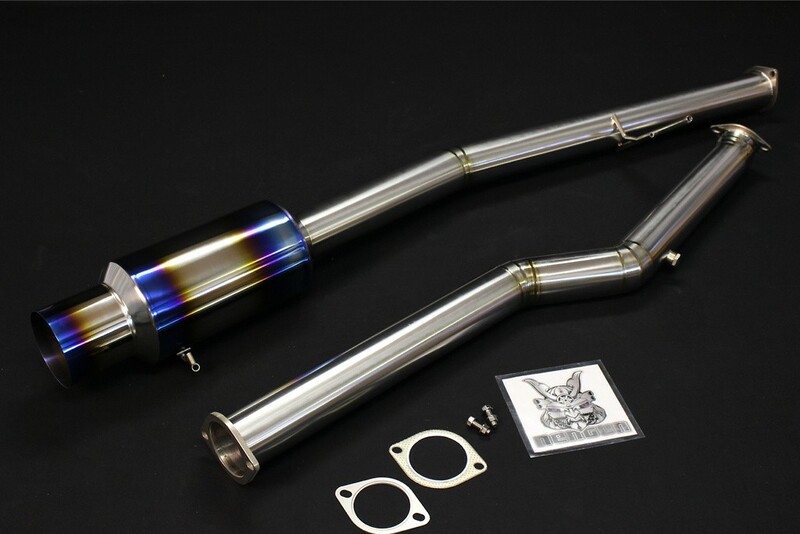 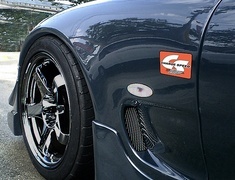 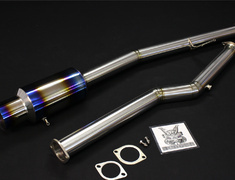 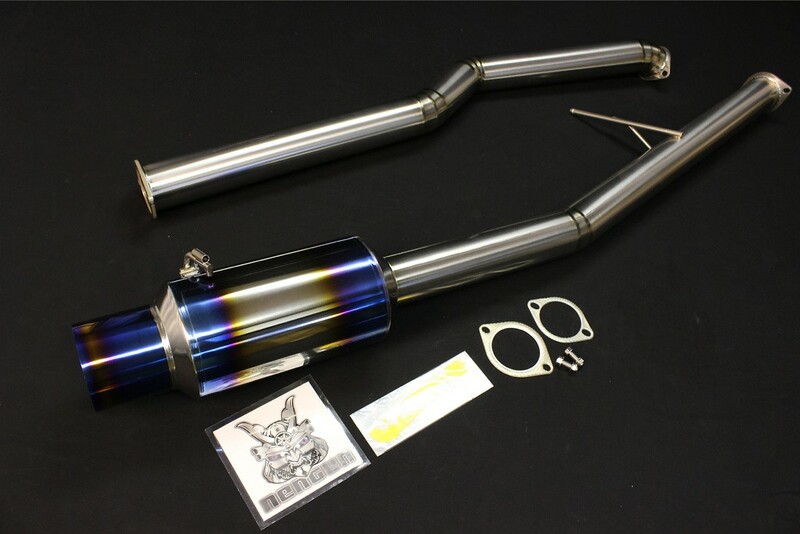 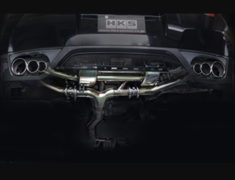 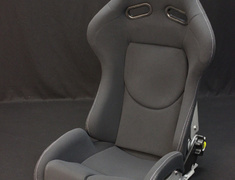 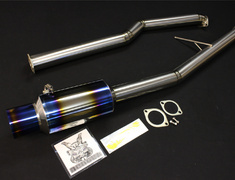 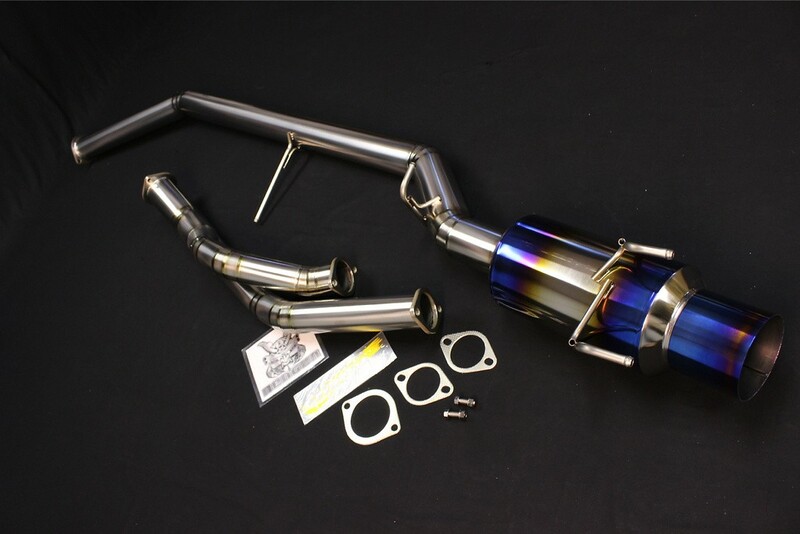 The Amuse R1000 exhaust systems provide a large diameter for increased exhaust flow for high performance vehicles. 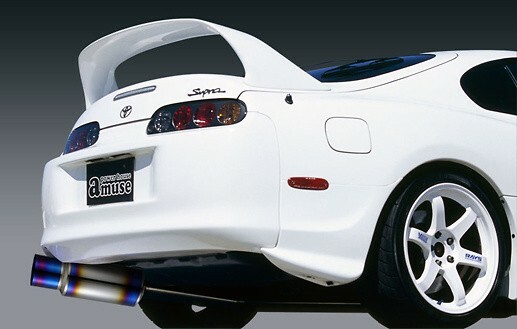 The Amuse R1000 exhaust systems provide a large diameter for increased exhaust flow for high performance vehicles. 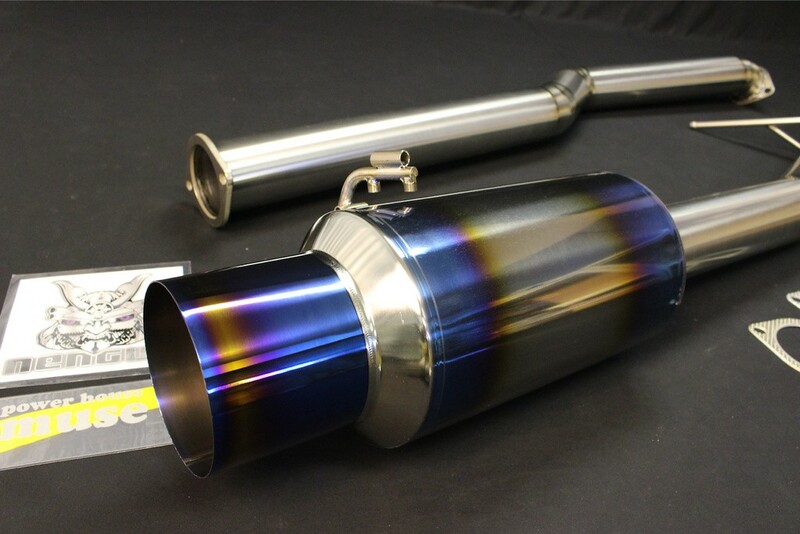 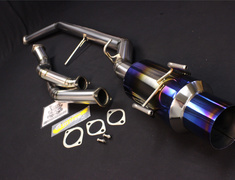 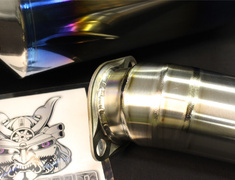 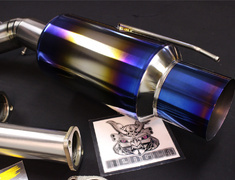 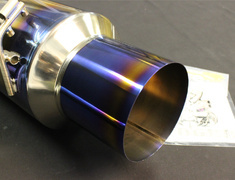 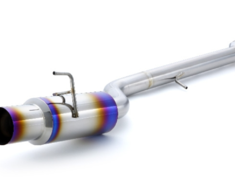 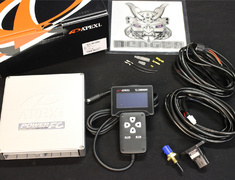 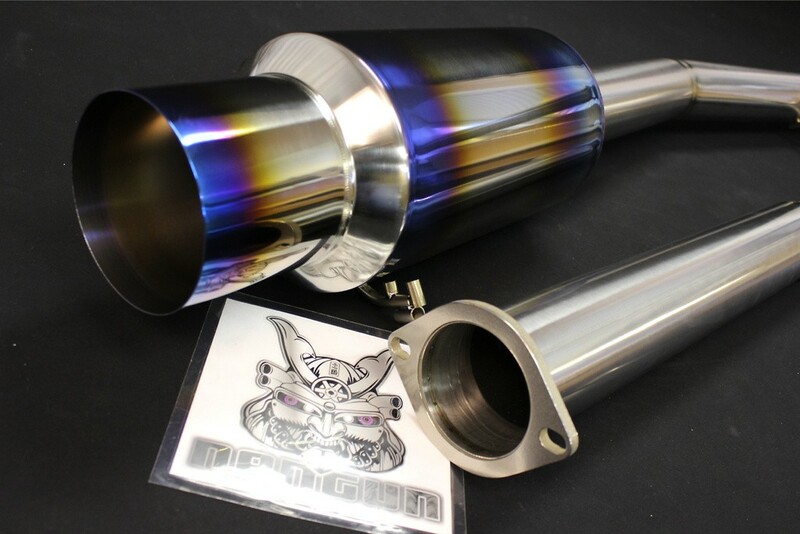 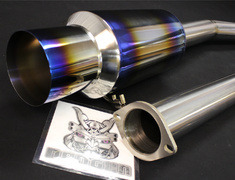 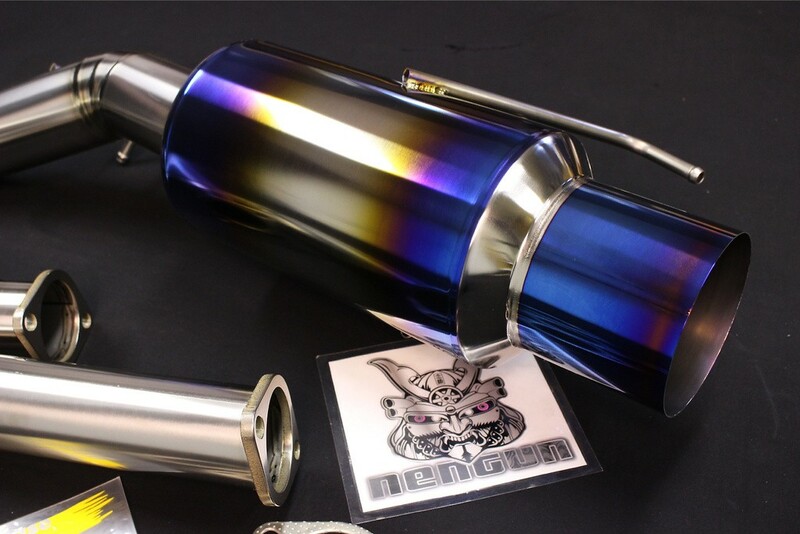 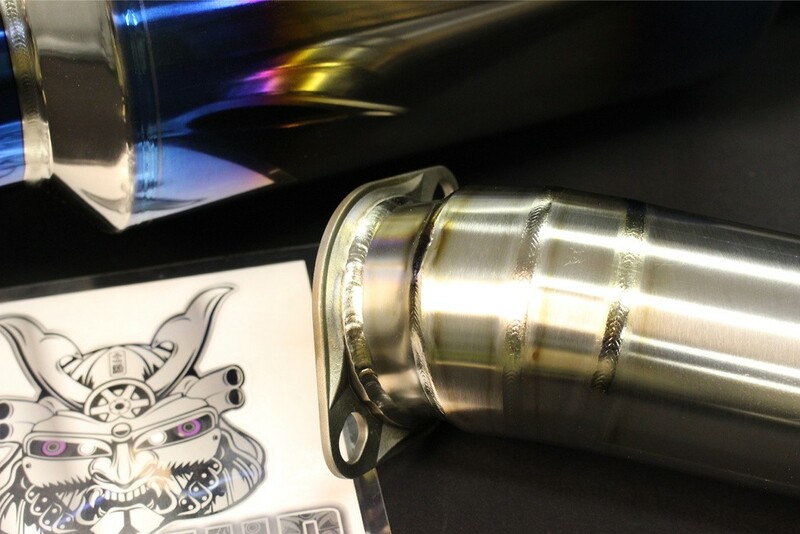 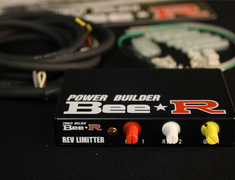 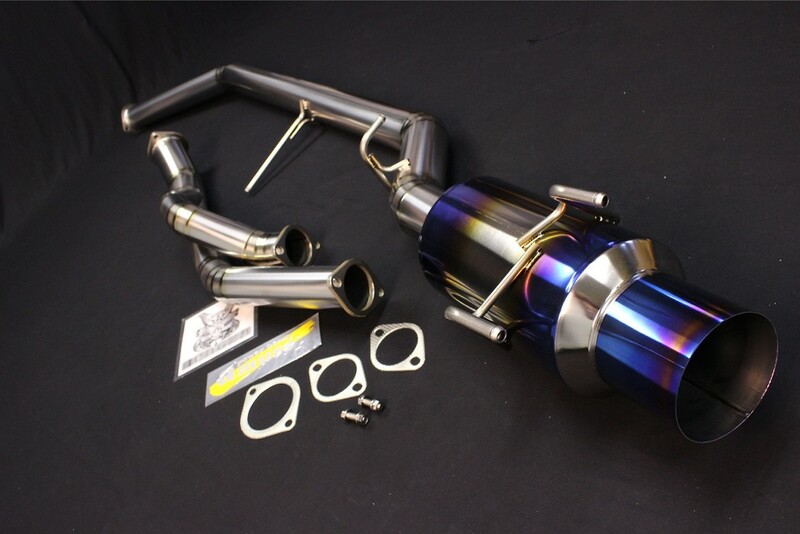 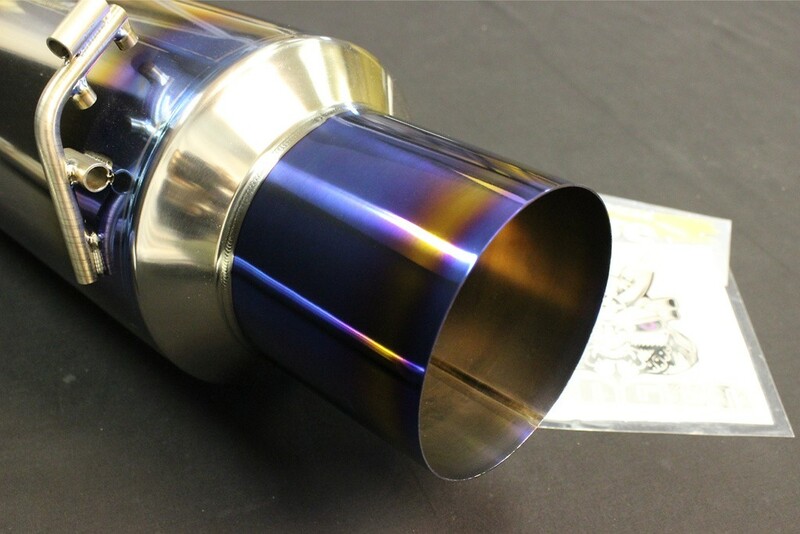 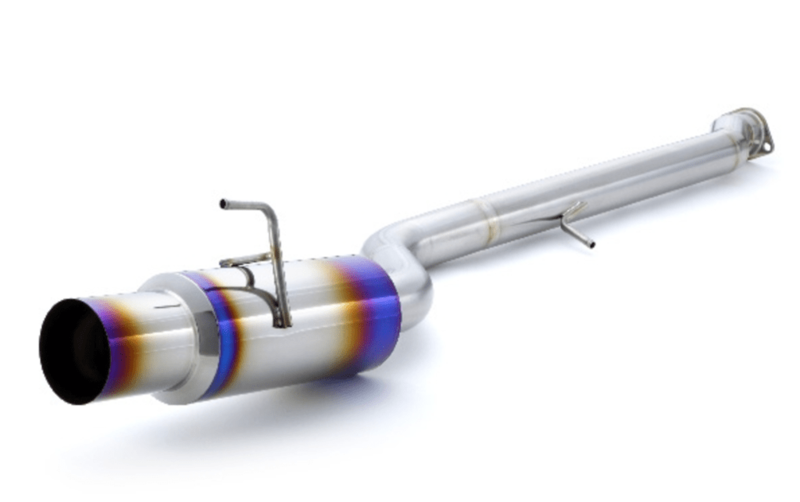 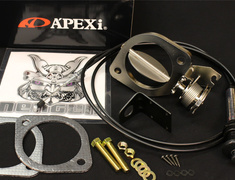 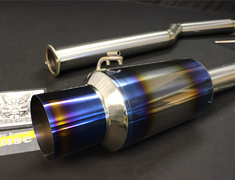 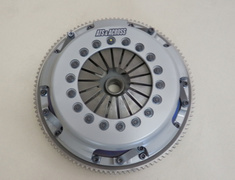 The ultimate available exhaust for performance whilst dramatically reducing the weight of your exhaust system.